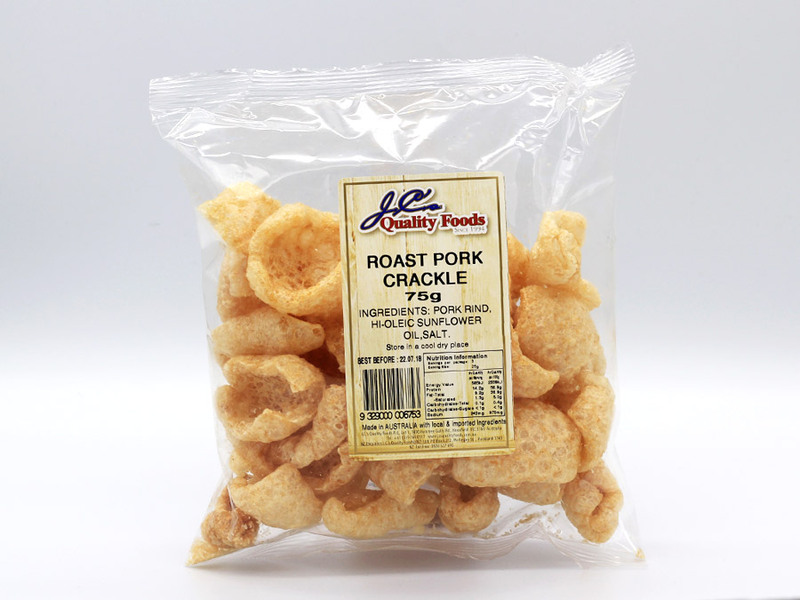 JCs Roast Pork Crackle 75g is made in Australia with local and imported ingredients. 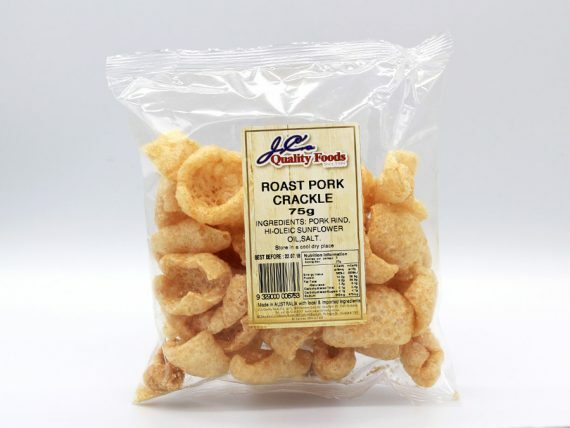 It’s tasty crunchy treat ideal for snacking on with your mates! Great for a party too. Try adding it to your grazing platter. Something a little different! JC’s strive to source Australian grown food products whenever they are available. 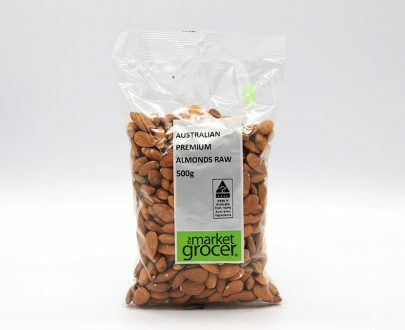 These are labelled as ‘Local’ products – hence grown in Australia. All other food products are imported from various countries, depending on availibility. 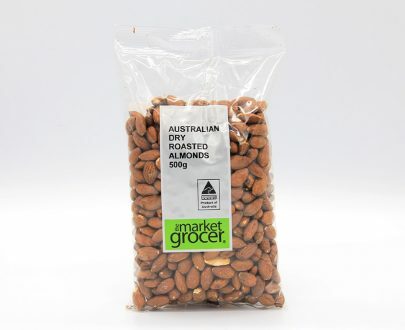 The current Australian labeling laws require us to describe their origin as ‘Imported products’. Grab some today. Jesmond Fruit Barn has a fantastic range of tasty snacks available at our online shop.